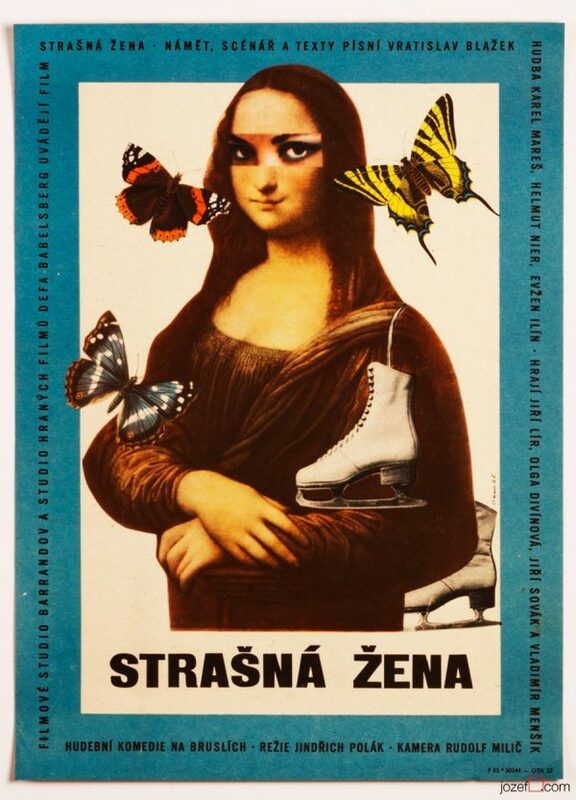 Movie poster designed for Russian comedy with lovely artwork by Czech artist Hugo Kratoška. 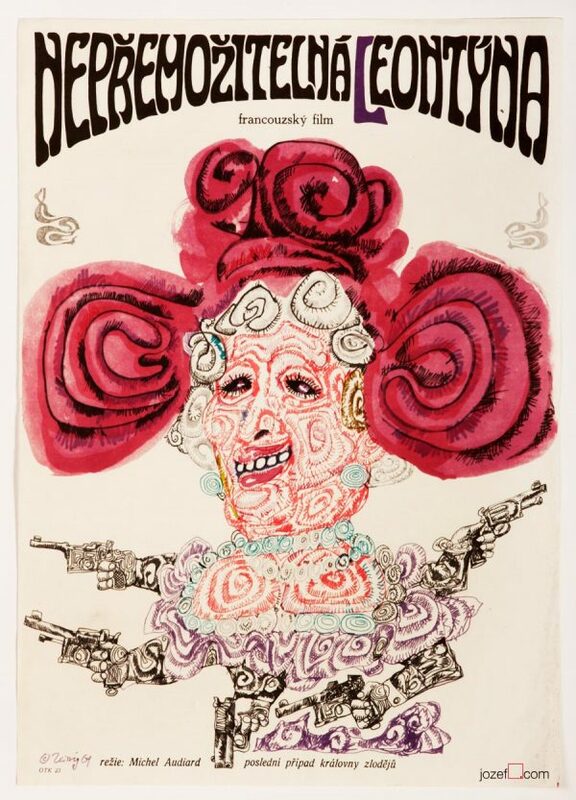 Fabulous collage poster artwork for 60s romantic comedy. Poster is folded in the middle. Corners with crease and folds. Some crease in the middle fold. Bit of writing at the back that is overleaping in top part. Movie poster is in A3 format (40.1 x 28.4 cm). Nice condition (NOT PHOTOGRAPHED, PLEASE ASK IF YOU WISH TO SEE A PHOTO). 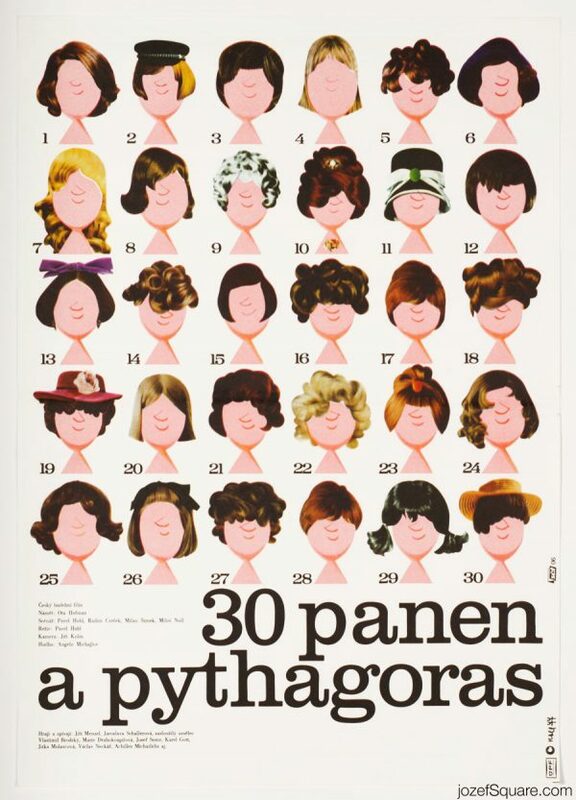 60s movie posters available in our poster store. 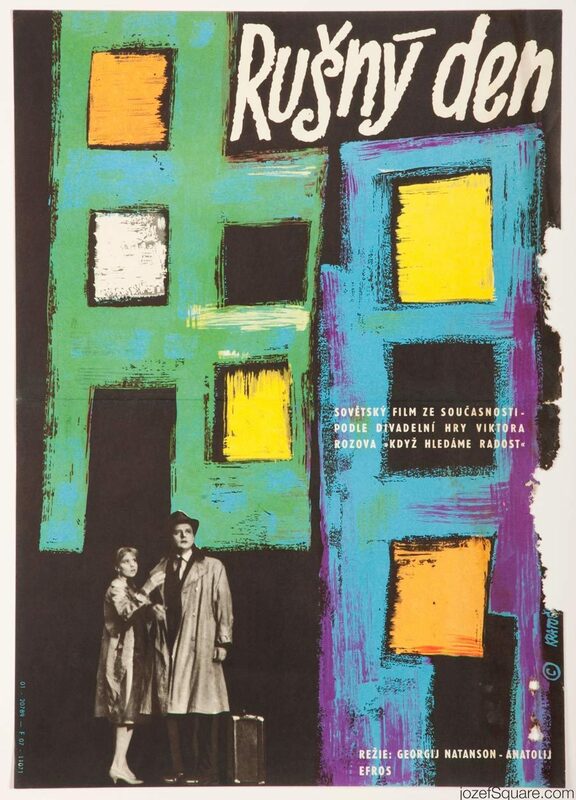 Be the first to review “Movie Poster – A Noisy Day, Hugo Kratoška, 1961” Click here to cancel reply.